Vacant Sears and Kmart are too big to plug in a smaller Whole Foods or other grocery stores directly. Sears’ stores average around 159,000 square-feet and Kmart averages around 94,000 square-feet. But Whole Foods stores are typically under 50,000 square feet. So instead of buying the properties from Sears, Whole Foods or a new Amazon concept would probably sign a lease as an anchor tenant for landlords that want to rebuild the sites and rent out part of the space to healthy retailers, said BMO analyst Brandon Cheatham. Both Amazon and Whole Foods declined to comment. Sears did not immediately comment. Amazon would not be the only retailer interested in former Sears or Kmart sites. Burlington Stores told analysts last year that the two chains’ vacant stores represented major real estate opportunities. Although brick-and-mortar retailers like Sears, Toys “R” Us and others have closed thousands of stores in recent years, grocery stores have bucked the trend. New grocery store openings were up 30% in 2018 from a year prior, according to real estate firm JLL. “Grocery is one of the strongest retail sectors, with nearly twice as many new stores opening than closing last year,” said James Cook, director of retail research at JLL. Amazon bought Whole Foods almost two years ago and reportedly plans to accelerate Whole Foods’ expansion by adding new stores in suburban areas. Whole Foods just opened its 500th store in Atlanta. “When Amazon acquired us, they sort of said: ‘You’re on. Start growing again,'” Jim Sud, a Whole Foods executive, said earlier this year. 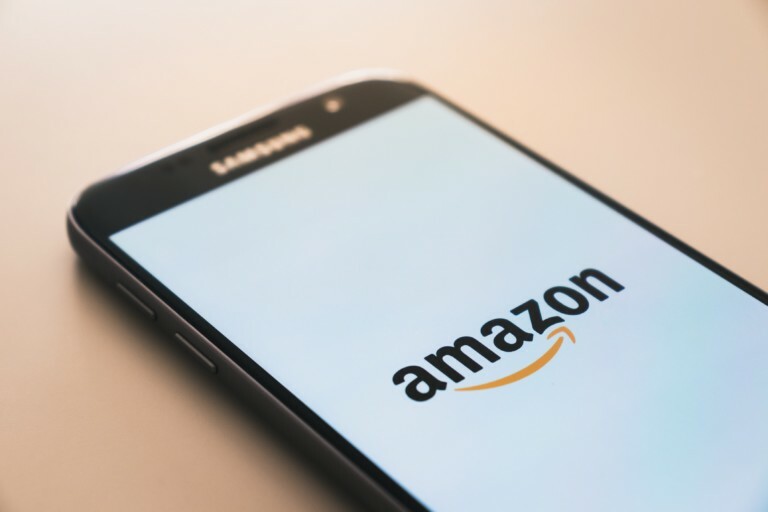 Meanwhile, Amazon is set to open dozens of its own grocery stores in major US cities separate from Whole Foods, the Wall Street Journal reported last month. Those stores will offer different, cheaper products than Whole Foods, including beauty and health items, according to the Journal. A new Amazon grocery concept probably wouldn’t compete with Whole Foods, according to analysts. That means Amazon may add stores in areas where customers make less than traditional Whole Foods’ shoppers. Empty Sears and Kmart locations might also work for Lidl, a German discount chain, according to analysts. Lidl opened its first US stores in 2017, but has struggled to gain traction. Lidl recently adjusted its strategy. The company recently acquired 27 Best Market supermarkets around New York to gain a foothold in that market. Analysts expect Lidl to continue acquiring chains and look for quick ways to grow. The company did not rule out moving into old Sears or Kmart stores. “We look forward to continuing to expand across the east coast and are open to exploring all real estate possibilities,” said William Harwood, spokesperson for Lidl.